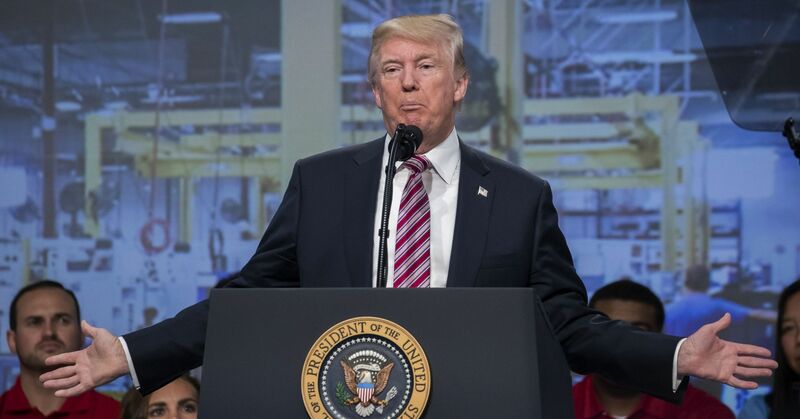 President Donald Trump‘s massive tax overhaul, which slashed the corporate tax rate to 21 percent from 35 percent, prompted numerous companies to announce that they would be improving their benefits and dolling out bonuses. Indeed, retirement and insurance benefits as a share of workers’ compensation has remained flat between 2014 and 2018, according to Bureau of Labor Statistics data and Mishel’s analysis. In March 2018, paid leave, which includes vacation time, made up 7 percent or workers’ total compensation, little different from a decade earlier when it comprised 6.8 percent. It’s a small one, he found. After taxes, he was left with an extra $ 300. “I paid an electric bill and went out to eat,” he said. The reality is that wages, benefits and bonuses are all slow to grow, Mishel said. “Workers are still waiting to see a payoff from the recovery,” he said.